Office Direct - GCON. 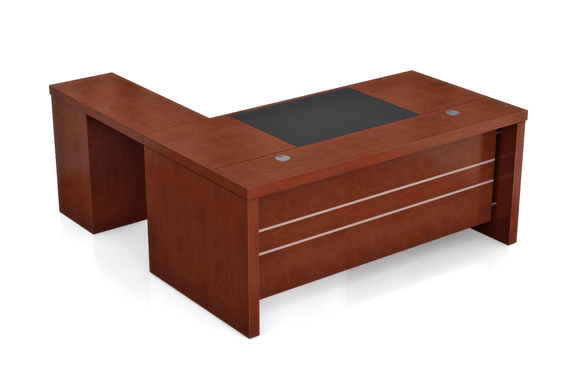 Polished veneer Executive Desk. Desk size: 1800L x 900D x 760H with slide out keyboard tray. Return 900L x 400D x 760H with hinged door cabinet under. Mobile drawers 600H x 430W x 580D with 2 personal & 1 file drawer lockable. 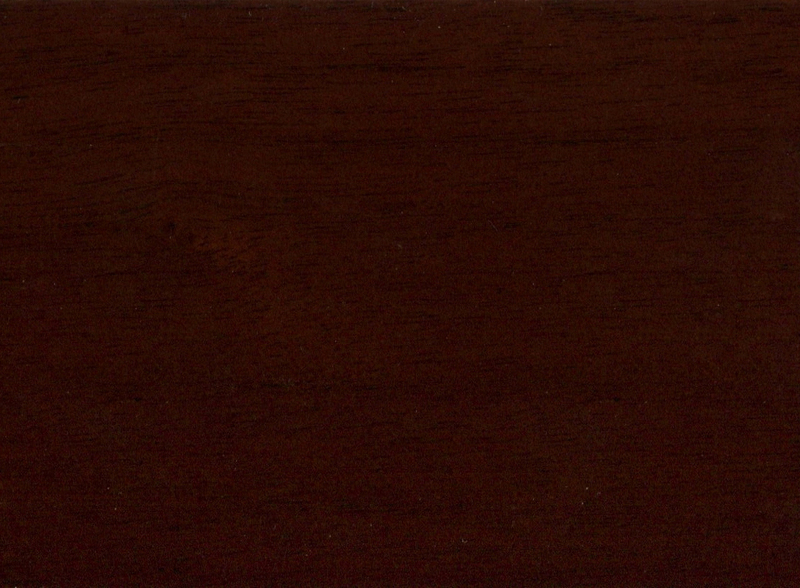 Colour is Walnut see sample under main photo. Prices are based on pick up from our store. Delivery is an added charge. Assembly is an added charge. This product is not on display at our store. Supply time approx 4 working days.